For us, Ireland encompasses the entire island, but unfortunately not all people (and governments) think so and the population itself is still divided. We have not only visited the Irish Republic but also Northern Ireland, which is officially part of the United Kingdom. We have experienced the Irish as a very friendly and enthusiastic people, although the armed struggle of the IRA in the past indicates that not everyone was equally peaceful. Fortunately, people are now following the diplomatic path and the biggest problem that is now emerging is the Brexit. Northern Ireland would leave the EU and the border would thus become an external border for the EU with all kinds of restrictions. 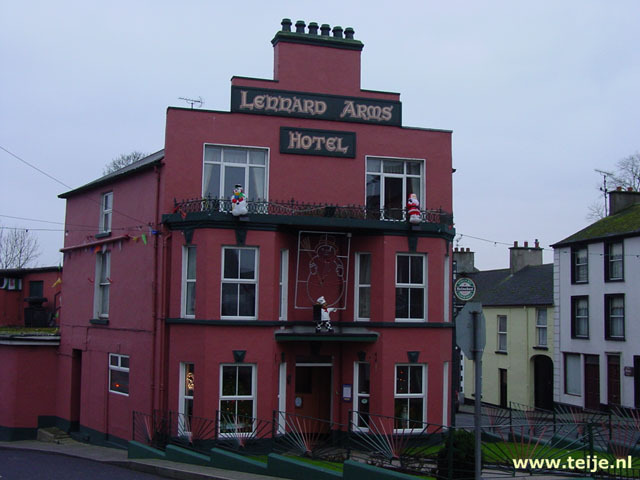 We drove around Ireland for 2 weeks in December 2002. 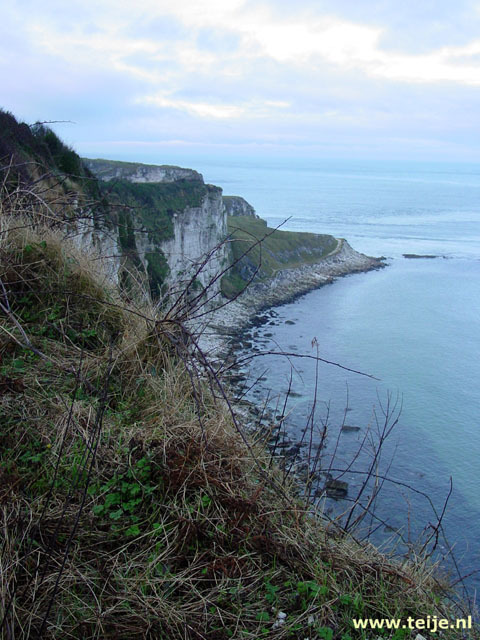 Here are our travelogue(s), photographs, online jigsaw puzzles of travel pictures and information about Ireland.